linzlinzlinz: Give Nets. Save Lives. This time of year, my husband and I don't see each other much. Between his job and extra projects and my job and extra projects, we connect after 9pm, chat for a while, then collapse in front of something on television. 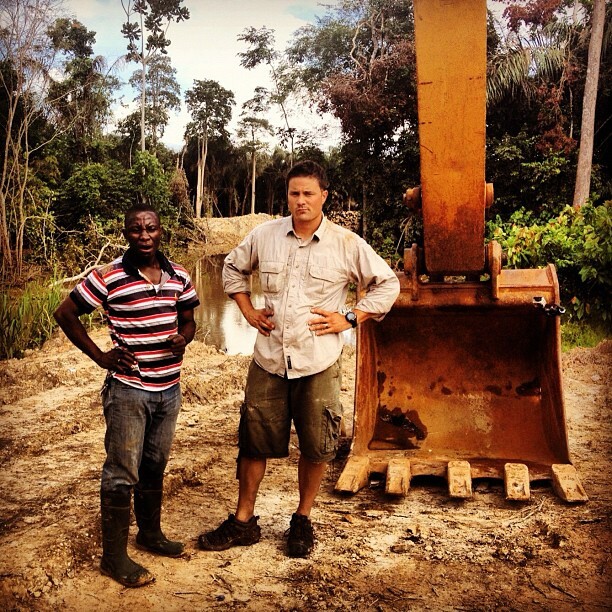 Recently, we happened upon a new late-night Discovery Channel show called Jungle Gold. 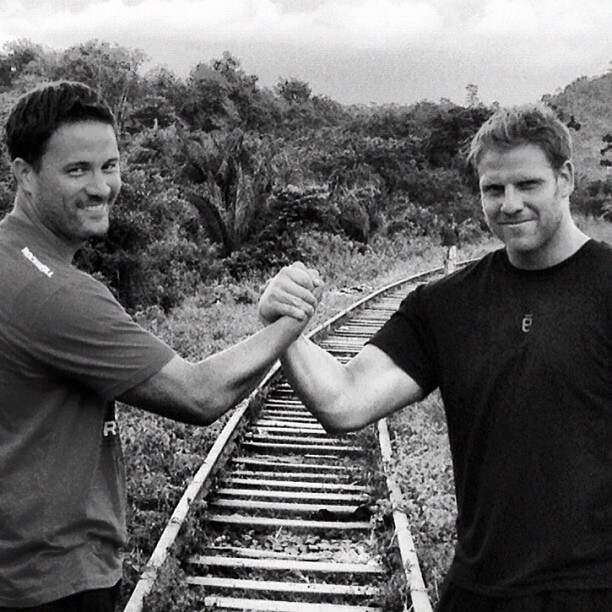 The whole premise of the show is to follow 2 guys from Utah (George Wright and Scott Lomu) looking to strike gold in Ghana, Africa, in order to make ends meet for their families that have been struggling after the real estate industry fell apart. Obviously, being a community junkie - I was thrilled to see a couple of locals out doing this. These emotions were quickly followed up with the sheer intensity of the show and the fact that I couldn't even stand to blink during a single episode. Talk about intense. Needless to say, this exchange was followed up with an email, which was then followed up with a phone call, which was then followed up with a few text messages, and then followed with a plan. So, here we are. Because it's the holiday season, and people are looking to do something good to bolster the true spirit of the season, I'm giving you just such an opportunity. A Utah-based company called HealthEquity is providing two $100 Visa gift cards for this project. I'm raffling these gift cards off and to be considered, all you have to do is donate $5 to this campaign. Most people can float $5, right? Even this time of year? How: For every $5 you donate via the link below, you receive 1 entry into a drawing for the gift cards. I'll raise money for nets. You get a chance to feel good AND to win a $100 gift card. 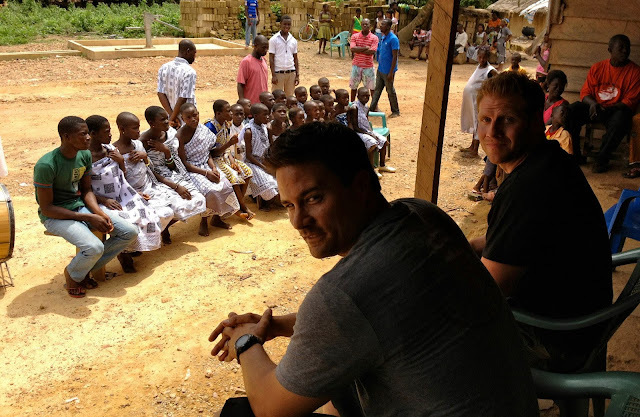 George and Scott take our nets and pass them out to their 2nd home - the villages in Ghana. Sound good? In order to attempt to keep it as simple as possible, I'll compile a spreadsheet of all donors email addresses, as the payments will be coming in via a PayPal app. For every $5 you donate - you'll receive one entry. Collection of funds will run from December 1st through 7pm on December 24th. Winners will be selected using random.org. Did you donate? Comment below - we want to hear all about it. Feel free to share this project with your community. I gave money to a charity a few years ago for nets. It's such a worthy cause. Thanks for putting this together. I'm happy to donate. I love this Lindsey, you are such a caring person! I love that you do a charity project every year. You are awesome. That's all I have to say about that. I have 14 boxes of crayons that I purchased, and I have several more coming from different places as well. I am happy to donate to this cause as well. Thanks for the opportunity to do some good and make some kids happy this holiday season! I love this show! Scary when the Chinese guys were trying to steal their claim. I'm totally on this one, Lindsey! Good for you! Just donated. 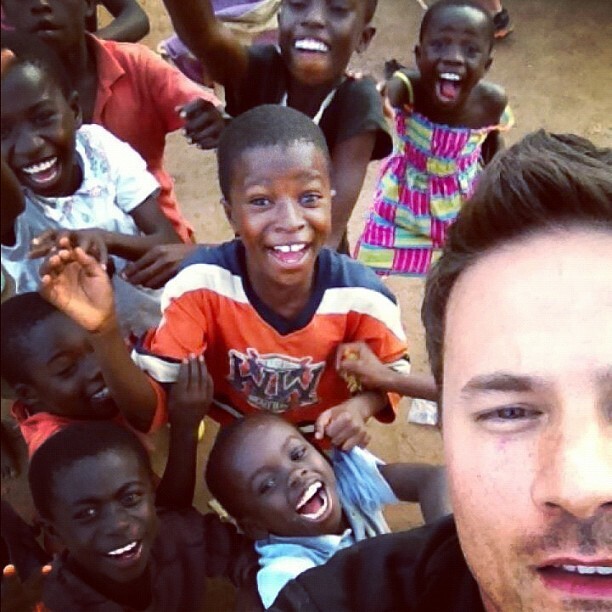 I love the children in Africa and around the world. Everyone deserves a fighting chance. What a great cause. Thanks for organizing this Lindsey.